Emily is no stranger to startup life and has successfully launched a food company across Canada, with products in over 200+ stores. 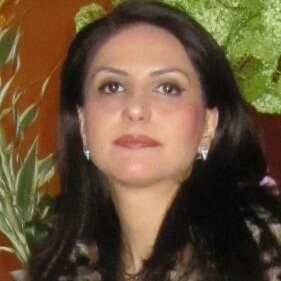 Dr. Avid Khamenehfar obtained her Ph.D. in Bioanalytical Chemistry from Simon Fraser University (SFU). In her multidisciplinary areas of research, she has developed microfluidic device to isolate cancer cells among whole blood cells to advance personalized medicine. She has also graduated from the Science and Technology Commercialization graduate program from the Beedie Business School of SFU. 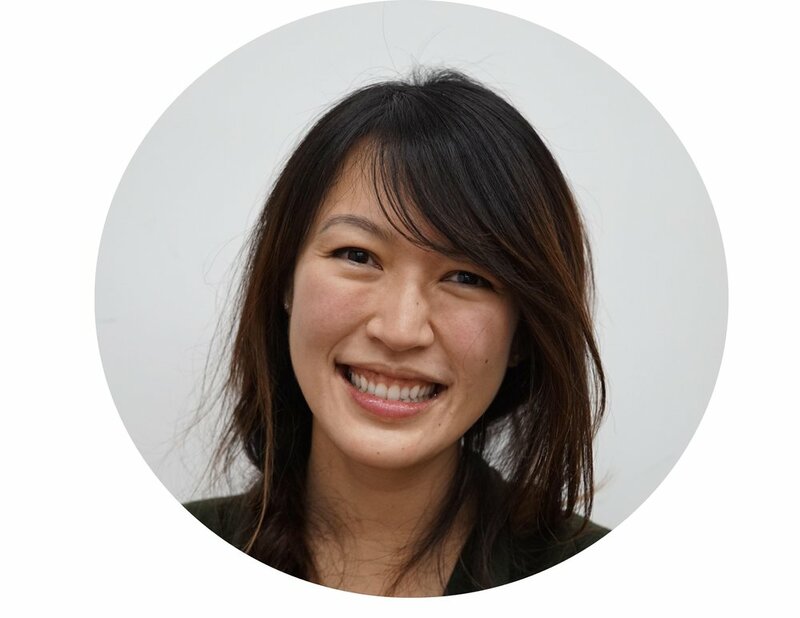 This combined with her insight into business through sitting on the Scientific Advisory board of Segra as well as being Technical Vice-President in a biotechnology company called ZellChip Technologies and her US patent from her PhD research in microfluidics, she is eager to make a positive impact in the field of medicine.